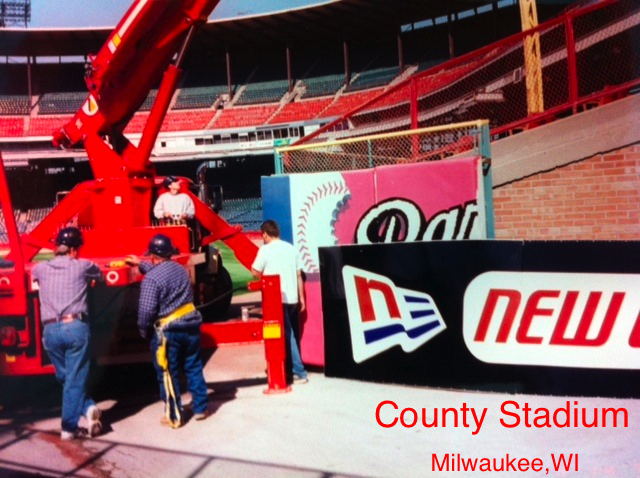 Starting back in 1982, Bauer Sign Company has seen just about everything when it comes to signs. We have a 24-48 hour average turn around time on all service calls. We have daily service to Green Bay WI, Appleton WI, Oshkosh WI, Madison WI, Milwaukee WI, Kenosha WI, Rockford IL, Waukegon IL, and everwhere in between! The people at Bauer Sign Company love what they do, helping the world SHINE BRIGHTLY.